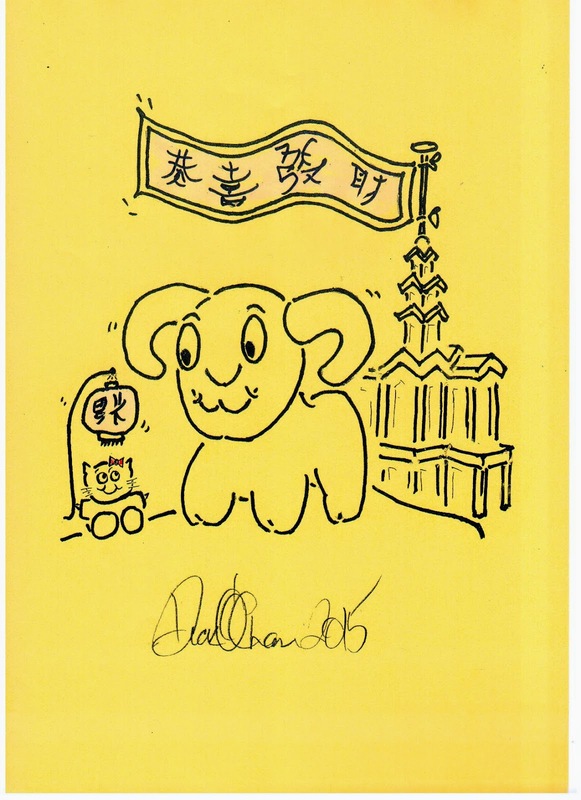 To mark the Chinese New Year, I share with you Professor Richard Cullen's annual new year drawing, "Year of the Ramlette". Professor Cullen's tradition of drawing his annual cartoon has been going on for over 20 years. He has not missed a year from when it started in 1994 (Year of the Dog). HKU Legal Scholarship Blog wishes everyone a happy and healthy Year of the Ram - or is it the Goat or the Sheep?!? See this SCMP article for the debate. A lovely tradition. Long may it continue!